Founded by 1962 by pharmacists, French brand SVR Laboratoire aims to create beautiful skin through dermo-cosmetic products with the highest dosage possible of active ingredients. They sent over a few products suitable for my #oilyskin. The Sebiaclear Serum Anti-Marks Anti-Blemish Global Corrector (€19.90) promises to control blemishes, reduce acne marks, reduce the appearance of wrinkles, and protect the skin from free radicals using 14% gluconolactone, 4% niacinamide, aroleat samphira, hyaluronic acid, redsnow extract, and pollustop. It has a medicinal light fragrance that feels gentle on the skin. It sinks in quickly and can be used day or night as it doesn’t affect makeup. It has helped lighten discoloration but I didn’t see improvements on my pores. However, what I really liked about this is that left my skin looking clear and feeling smooth and hydrated. The Sebiaclear Mat+Pores (€10) aims to eliminate blemishes, regulate the production of sebum while mattifying and moisturizing the skin for 8 hours with 4% gluconolactone, 4% niacinamide, and 2% Mat SR. This has helped on preventing blemishes as it has helped take out up and coming bumps but, unfortunately, this is not strong enough to mattify and hydrate my skin. If used without the serum, it will make my face oily after half a day. The Hydraliane Riche Intense Moisturizing Cream (€12.90) contains 60% physioadapted water and hydrophilic sugars to hydrate and 2% glycerin and 5% propanediol to moisturize. I was a bit put off by the riche part but it is amazingly doesn’t feel that occlusive. Though I only use this at night because of the creamy texture, this hydrates and moisturizes my skin. I don’t wake up with overly oily skin when I use this. Overall, I have enjoyed trying these products, especially the serum. 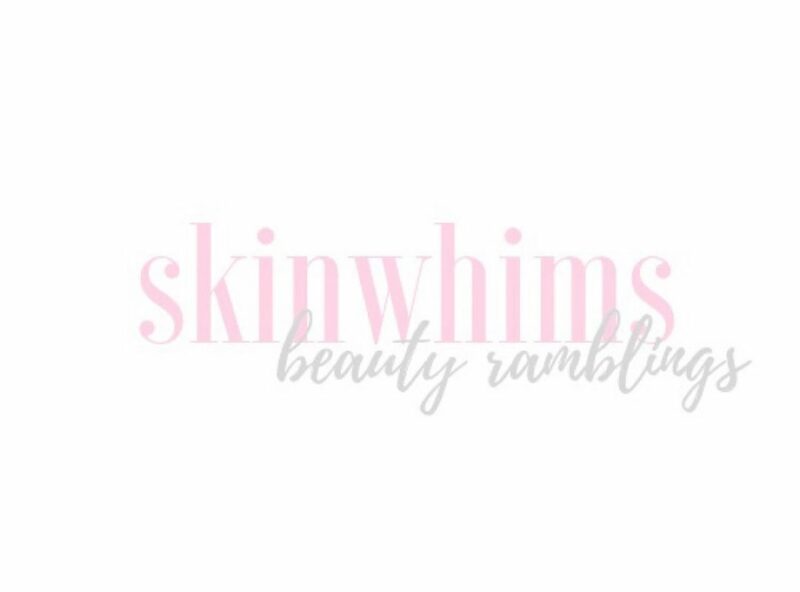 I like that going in, you know how much of the active ingredients are used in the product and with their variety of ranges, there is an inexpensive product for all skin types and concerns.